A number of Amerindian groups inhabited Guyana long before the historic era, beginning as early as 12,000 years ago. It is likely that the first peoples entered southeastern Guyana via migration routes such as the Sipaliwini savannah of Suriname, home to that country’s earliest inhabitants. The first cultural phase in Guyana is known as the Palaeoindian period, however the lifestyle of its people is still not well understood. Their stone tools (projectile points) have been found near the Ireng and Cuyuni Rivers. 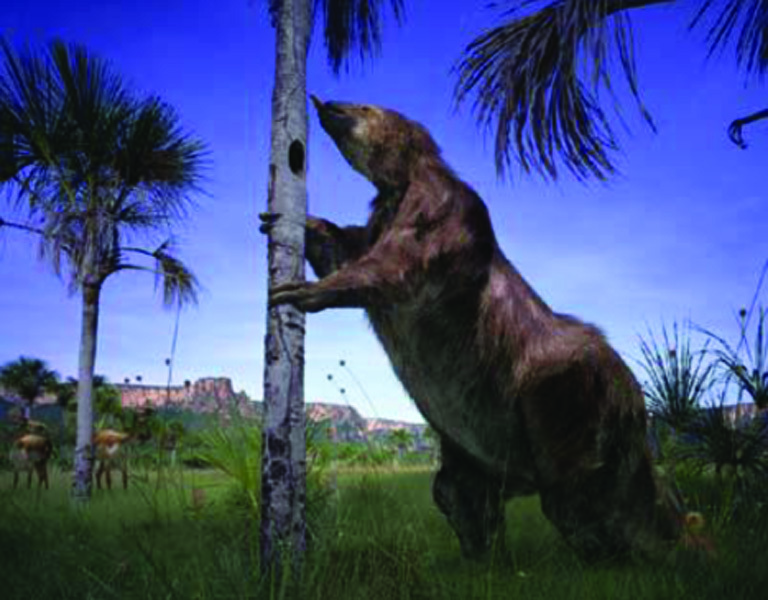 They were nomdic hunters and foragers who hunted the giant ground sloth, an extinct species that once also existed in the Caribbean. 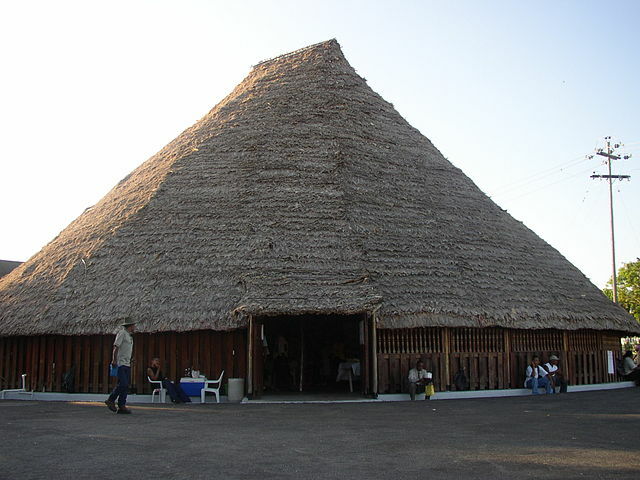 The Alaka cultural phase in Guyana (c. 5,300 B.C. to 1,500 B.C.) is remarkable for its similiarites to the early Ortoiroid sites in the southern Caribbean, particularly in Trinidad. Alaka people were horticulturalists and shell gatherers who over centuries amassed huge amounts of shell debris in large shell mounds or middens, which were not only living sites but burial places as well. Three important sites that belong to the Alaka phase are Barabina, Piraka, and Siriki. Nine individuals of varying ages were found buried in the Siriki shell mound, a situation paralleled in the Caribbean’s earliest site of Banwari Trace (Trinidad), where Banwari Man was buried in a midden at that site. Interestingly, shell middens are not found in other South American countries adjacent to Guyana such as Suriname. Later cultural phases in Guyana up to the time of European colonization saw the introduction of pottery-making by tribal groups such as the Makushi (or Macushi) and the Wapishana, whose descendants still reside in Guyana today. Their distinctive ceramics are often found mixed in with European trade goods in archaeological sites from the contact period. 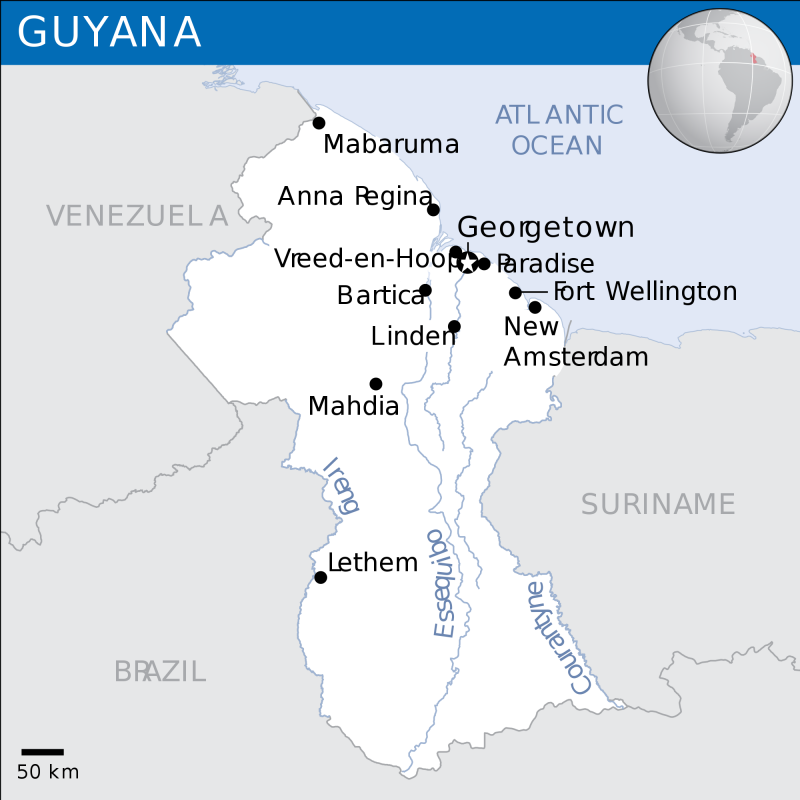 Columbus was the first European to see Guyana in 1498, however the Dutch established the earliest colony in Essequibo in 1616, followed by two more in Berbice (1627) and Demerara (1752). The British took control in 1796, and were later granted the formerly Dutch areas in 1814, after which the three separate colonies were united as one and named British Guiana. Both the Dutch and British founded plantation economies, but it was the British who were largely responsible for the ethnic diversity in the nation. The mass importation of East Indians in 1838, for example, accounts for a large portion of the varied population of Guyana today. The plantation period was not without its turmoil and conflicts, perhaps the best known example being the successful rebellions led by Cuffy (Coffy; Kofi; Koffi), an Akan slave who was removed from West Africa to work in the Dutch colony of Berbice. Cuffy is most revered for his leadership in the 1763 revolt in which more than 2,500 slaves took up arms against the colonial regime. This revolution resulted in deaths of several Dutch planters and caused the Dutch to lose control of southern Berbice until Holland quelled the revolt in 1764. Cuffy is recognized as a national hero in Guyana today. A notable landmark that has survived from the historic era is St. George’s Anglican Cathedral, one of the tallest wooden structures in the world and constructed between 1889 and 1894. It is built in the Gothic architectural style and is entirely of wood except for the masonry in its foundation walls. 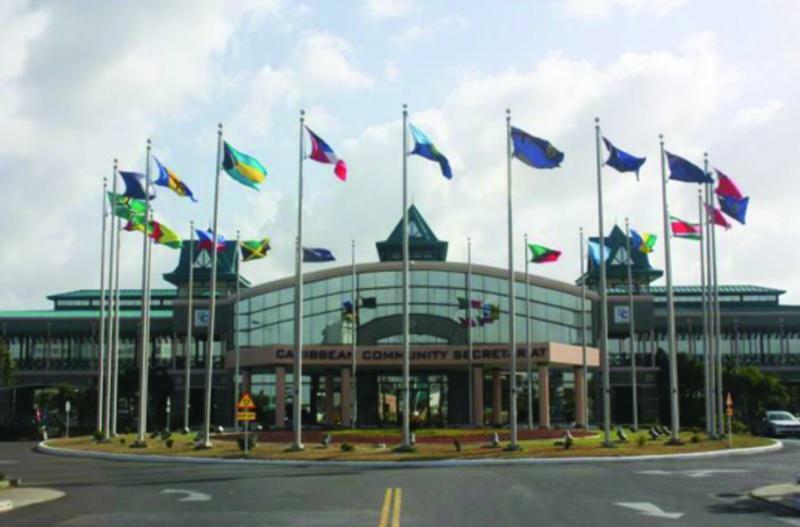 Today, Guyana is not only a Caribbean Community (CARICOM) member nation, but.houses its regional headquarters at Turkeyen, Greater Georgetown. 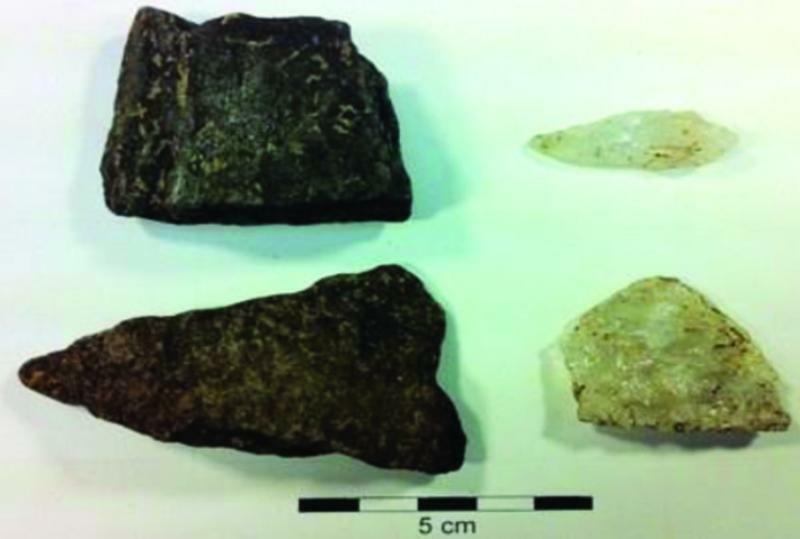 Alaka phase artifacts from Guyana. The attractions listed below are a great way to learn more about the history, culture, and heritage of Guyana. Guyana has a rich offering of traditional arts and crafts, including clay pottery, straw hats, gold and silver jewelry, and carvings made from the Balata tree. 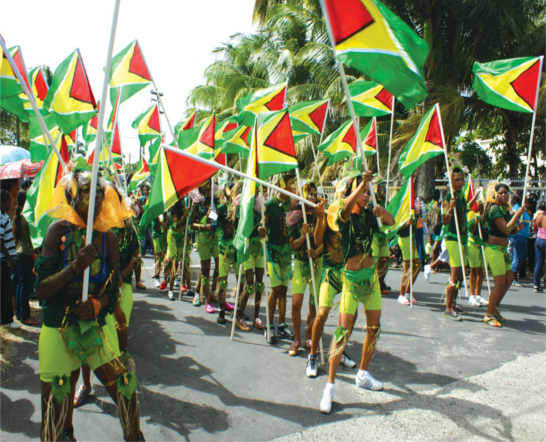 Here are a few festivals and cultural events celebrated in Guyana. 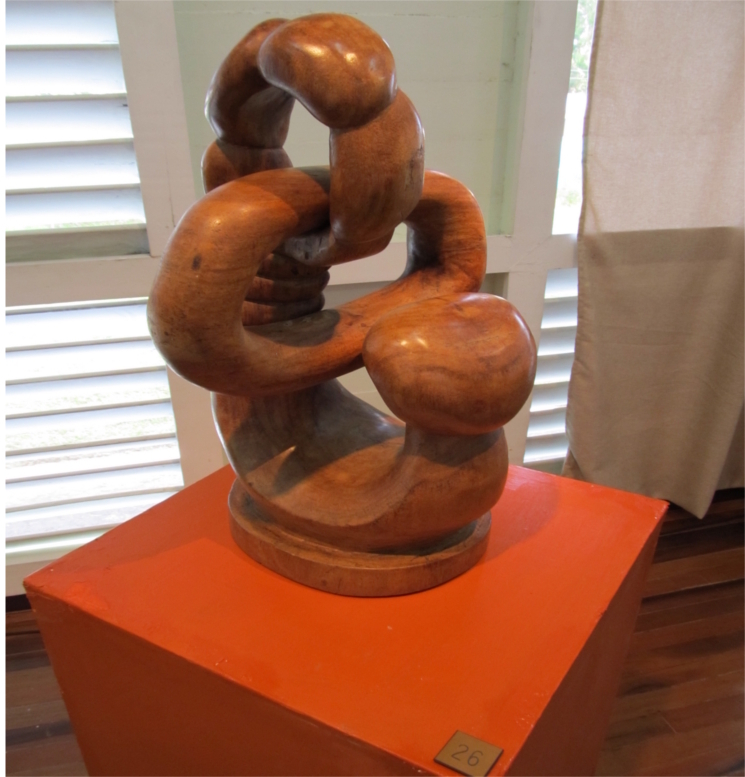 Below are some links for cultural organizations and institutions in Guyana. Below are some course and program offerings in Guyana that relate to heritage.